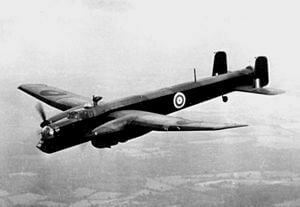 The Armstrong Whitworth Whitley first flew in 1936 and was one of three medium bombers in service with the RAF at the start of WW2. 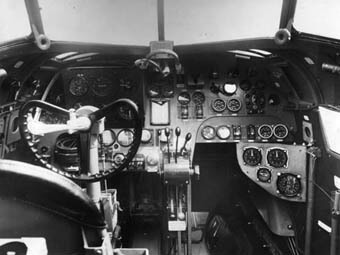 When it first entered service in 1937 it replaced biplane aircraft such as the Handley-Page Harrow but by 1940 the aircraft was obsolete. Nevertheless, another 1000 examples had been produced by 1943 before suitable replacements were found and production ended. 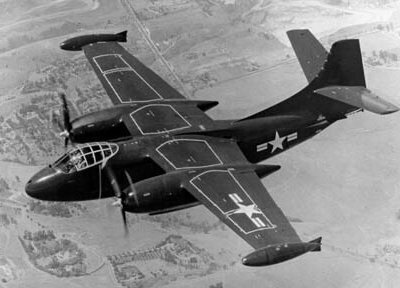 The Whitley was notable for the nose-down attitude of the fuselage during flight due to the high angle of incidence of the wing. 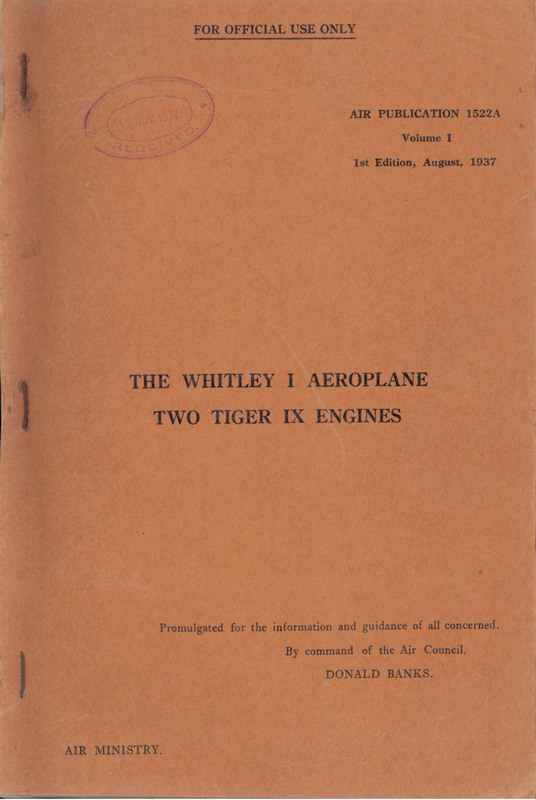 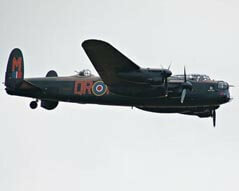 This title contains the flight and maintenance manuals for two variants of the Whitley. The files have been scanned from the original flight manuals and retain any colour pages. RAF Volume One (Servicing and Descriptive Manual) for the Whitley I, AP 1522A-Vol 1 1st Edition dated August 1937 with 121 pages. 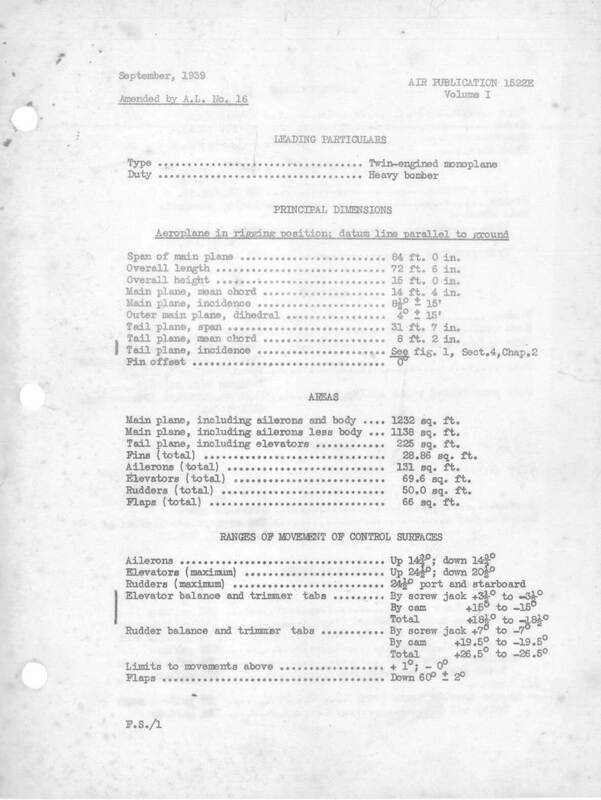 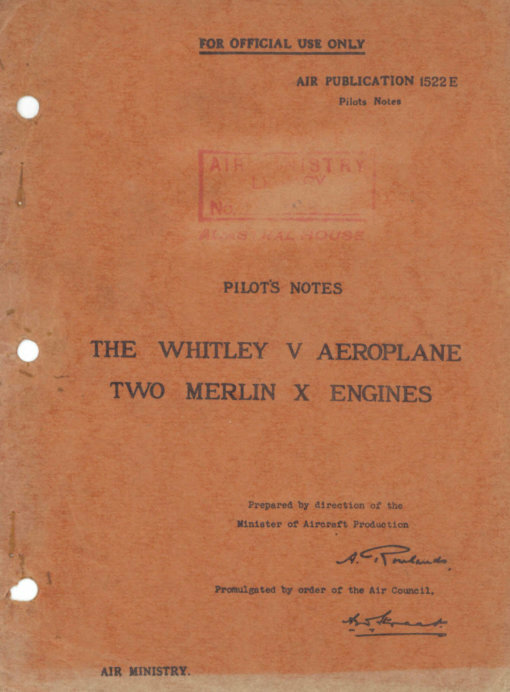 RAF Pilot’s Notes for the Whitley V, AP1522E-PN dated August 1939 with 57 pages.